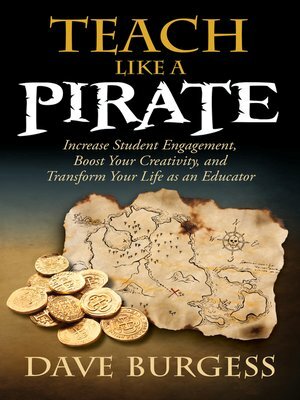 Teach Like a Pirate is the New York Times' best-selling book that has sparked a worldwide educational revolution. It is part inspirational manifesto that ignites passion for the profession, and part practical road map filled with dynamic strategies to dramatically increase student engagement. Translated into multiple languages, its message resonates with educators who want to design outrageously creative lessons and transform school into a life-changing experience for students.